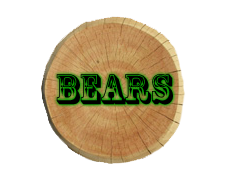 Below is the Bears Category. Below is the Dogs Category. 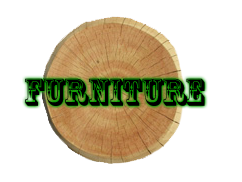 Below is the Furniture Category. Below is the Fish Category. 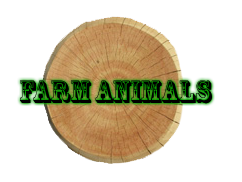 Below is the Farm Animals Category. Below is the Birds Category. 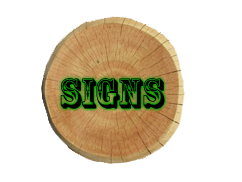 Below is the Signs Category. 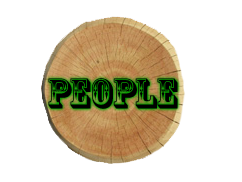 Below is the People Category. Below is the Misc. Category. 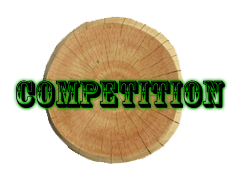 Below is the Competition Category. Clicking any of the logs will take you to that category.